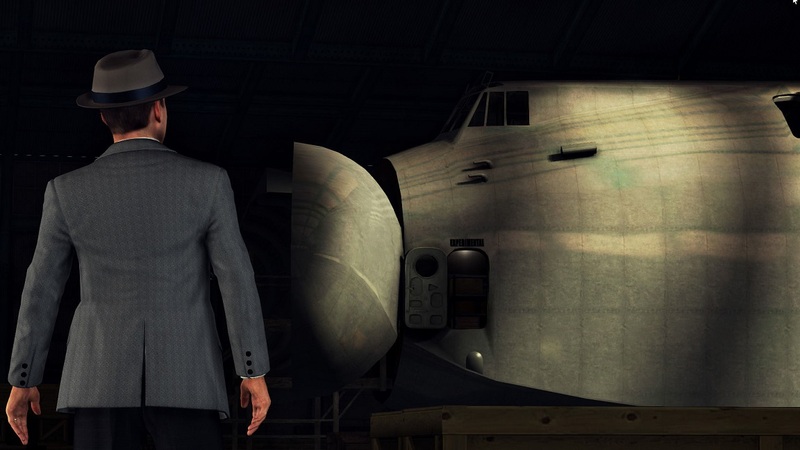 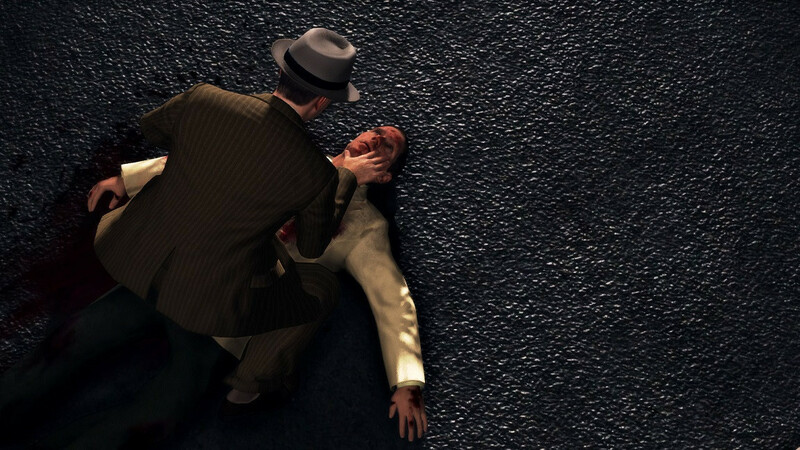 We got a hickup here,LA noire screenshots and trailer are shown. 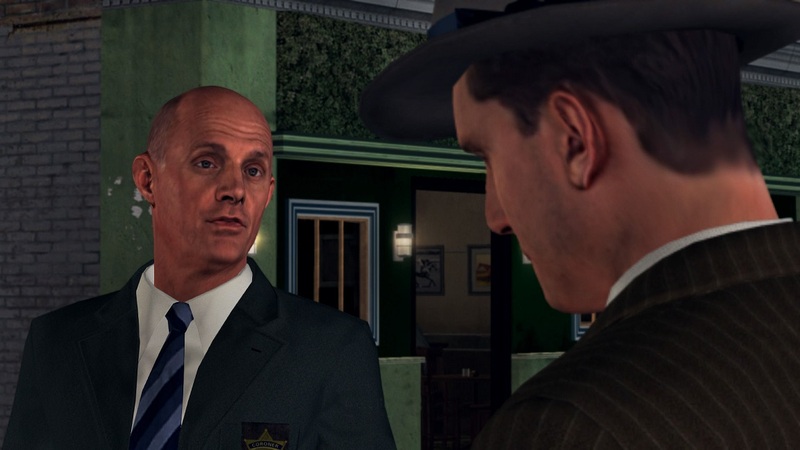 Great job providing LA Noire screenshots! 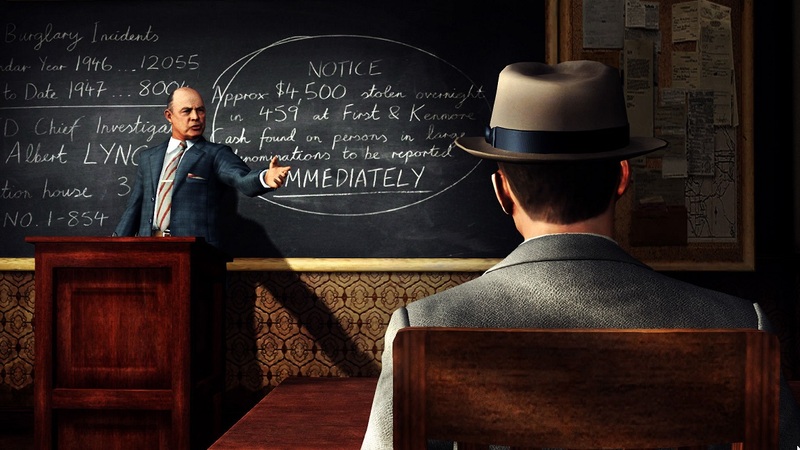 Pathetic.